I blame lots of things for our current misgovernance, but campaign finance and our primary system have to be listed among the villains. Lots of people vote in general elections, but the people who vote in primaries are the most politically involved. 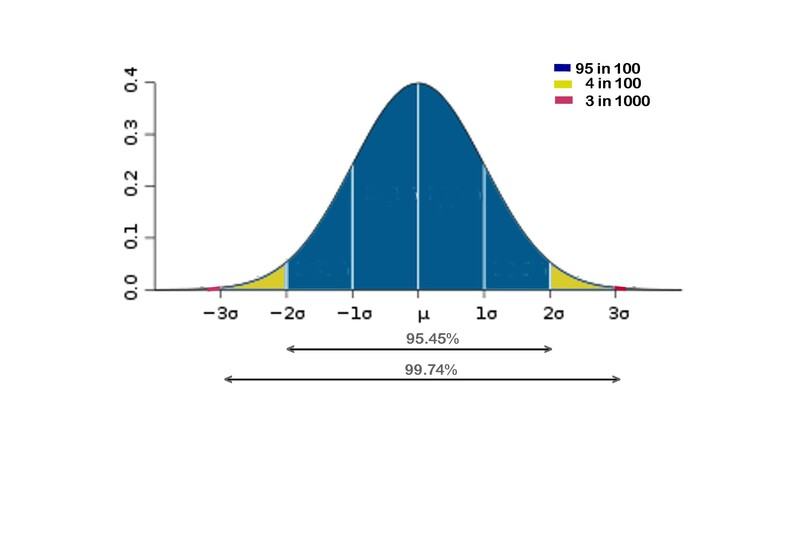 They are typically less than 10% of the registered voters in the party, representing the most partisan demographic slice, the group two standard deviations out (yellow in this diagram). Someone who appeals to that demographic will then have to pivot after the primary to appeal to the general electorate if they hope to beat their opponent from the other party. In a safe district, where the general electorate skews strongly to the right or the left, they don't need to pivot much. The problem recently has been that ODD (out of district dollars) have been propping up primary candidates who are not merely partisan, but are fanatical in their extremism (the red 3-sigma tails in the above diagram). In mildly competitive districts, this would result in candidates who appeal to the extremists, but can't win the general election. However, the deep pockets behind the ODD aren't stupid. They focus their efforts in safe districts, knowing that the general electorate will still elect their preferred party. This is true even if the candidate for that party is a rabid fanatic who is more interested in an ultra-orthodox crusade on one or two hot button issues than in participating in the good governance of a complex society. The fanatics have such out-sized influence because the large pool of reasonable moderates (even if only relatively reasonable and relatively moderate) are afraid to stand up to them. Moderates tend to come from districts where moderates appeal to the general electorate. A primary fight against an ODD-fueled wacko would mean a primary defeat, or (no less scary) being forced to make strong appeals to the 2- and 3-sigma crowd. That means sound bites that will be used against you in the general election. As long as ODD is legal, it will continue to push us farther and farther into partisan paralysis.